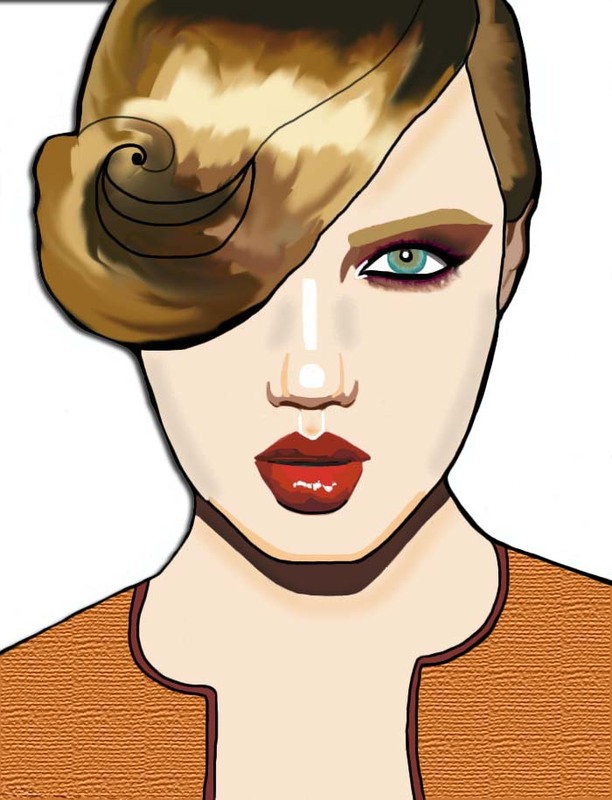 This is just a little portrait inspired by Lindsey Wixson. I really like her - I think she looks very doll-like. I just wanted to let you all know that I'm having a little sale over at my Etsy shop. So if you are looking to pick up a bargain, then check it out. There's a couple of original paintings on there at the moment, and they are all pretty cheap! Wow, this is gorgeous!! You are so talented. Seriously. Wow, I am completely stunned! So talented! So amazing, her eyes are so captivating in the painting! Its always amazing to me how people can make things like this. The lips are so glossy and the hair looks so good. I really like the texture on her top! She look gorgeous. Great work! Aww..My boyfriend will be happy to know you like his art. Keep up the good work! I love this! You are so darn talented. I love your illustrations and paintings! They are amazing! I love the texture on the sweater! Oooh, so gorgeous. You're really talented! woww, i really like all of the textures here! 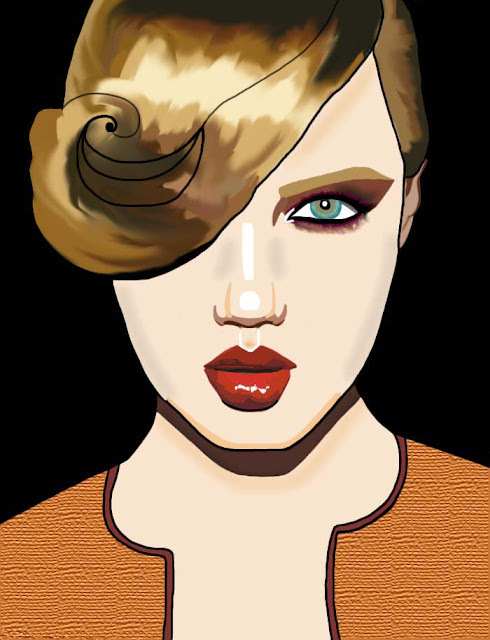 Love Lindsey Wixson and I love your portrait of her. Such an interesting face giving us a break from all the usual coat hanger carbon copy models that seem to all be the same person !! I haven't done one of Iggy Pop so far, but it might be a cool idea which I will consider in the future. you are so good..following you now. these are incredible! you are so talented! Love this! I still can't decide if I like her look or not. It's so out of the ordinary that it's hard not to like! PS I miss your blog! I haven't gotten too many chances to blog, never mind peep other people's!